Driving under the influence of alcohol or drugs is a frequently committed crime in Utah: there were more than 10,766 arrests for DUI in Utah in 2017. You can find additional details about DUI arrests in Utah in this report (which contains fiscal year data). In addition to arrests, impaired driving leads to death: 36 in 2017. Alcohol-related driver crashes were 4.3 times more likely to be fatal than other crashes. The Highway Safety Office leads statewide efforts to eliminate impaired driving, through a combination of education and enforcment programs. Through a combination of community partners, statewide programs and a media campaign, the HSO works to educate the public about the dangers and consequences of impaired driving, as well as how to prevent it. Oftentimes, an arrest is just the first of many consequences a person will face for driving under the influence. Total cost for fines and fees is estimated to run in the neighborhood of $10,000, and that doesn’t include the increased insurance premiums that can result from a DUI arrest. First time offenders in Utah can be required to get an ignition interlock device installed on all vehicles registered to them. A DUI arrest can cause some people to lose their jobs, and it can be a barrier to employment, too. Did you know that you can be arrested for DUI for drugs that your doctor has prescribed to you? You can. Drug-impaired driving — for both prescription and illegal drugs — is a growing problem in Utah. Law enforcement officers received specialized training to recognize drug impaired drivers, and drivers arrested for driving under the influence of drugs face the same penalities as drunk drivers. Drug impaired driving is a complex problem due to the large number of substances with the potential to impair driving and increase crash risk, the variations in the ways different drugs can impair driving, the lack of basic information about many potentially impairing drugs, and the differences in the ways that drugs can affect the body and behavior. 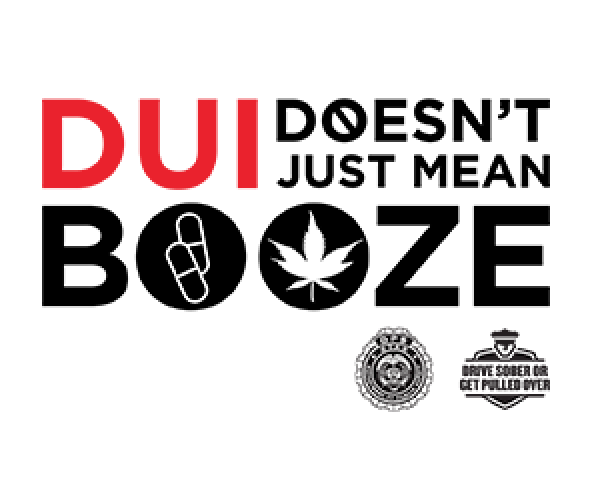 For more information on drug impaired driving in Utah, click here. In 2016, there were 1,111 drug-impaired driver crashes in Utah. If your police agency would like to hold a DUI checkpoint, our trailers can provide you with most of the equipment you will need.